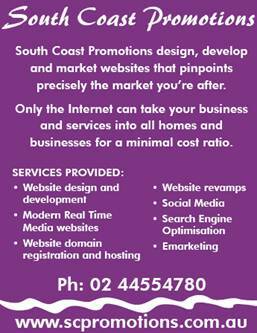 Cathy Dunn of South Coast Promotions develop and market websites that pinpoints precisely the market you’re after. The Internet, best of all, gives you the chance to explain your product or service in depth. Only the Internet can take your business and services into all homes and businesses for a minimal cost ratio. We specialise in Internet technology, Internet marketing and design.